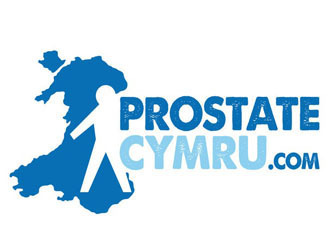 Prostate Cymru was established in 2003 and is the leading charity in Wales fighting against all prostate diseases. The charity works with medical professionals and aims to raise awareness, promote understanding and fund both the latest medical equipment and training of healthcare professionals. 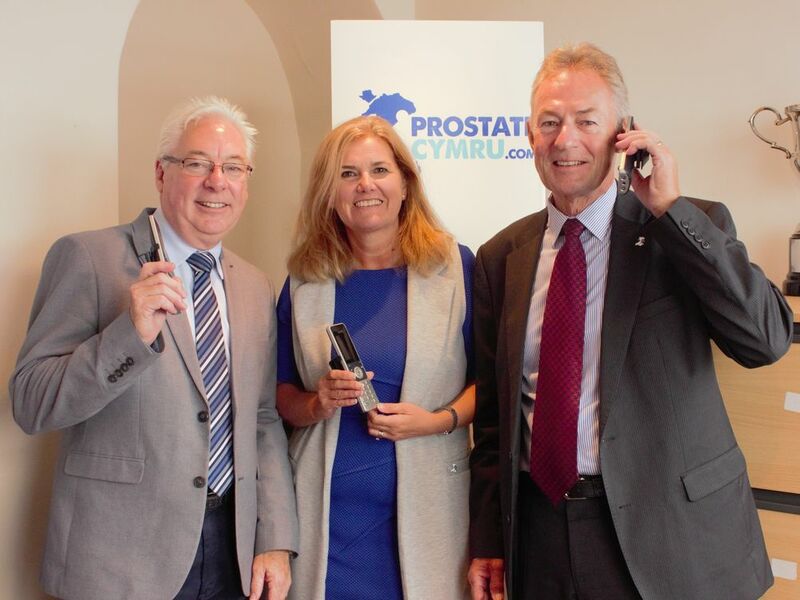 Prostate Cymru's aim is to ensure that all men in Wales have equal access to tests, treatments, knowledge and support. The charity had one analogue line which allowed only one call in or out at a time, this made it very difficult for fundraisers and volunteers to get through to staff as the phone line was usually busy. The staff all worked around one corded telephone which had to be passed around the office to take and transfer calls. We provided four cordless phones which could all receive and make outbound calls at the same time, this has increased productivity for staff allowing simultaneous calls as well as flexibility to move around the office whilst taking/making calls. If staff members are out at events calls would automatically go to a designated mobile and if busy would go to voicemail to email. Once a voicemail is left the recording is sent via email so they can pick up the message anywhere. A door phone was installed outside the building which connects to the telephones allowing staff to see who is at the door before answering. "We are extremely grateful to Ian and RPS for their support. The charity has grown in recent years, and this equipment will make a big difference to our day to day operation and how we are able to support our many fundraisers and volunteers."